These are very exciting times in medicine and medical education in the UCLA Health System. 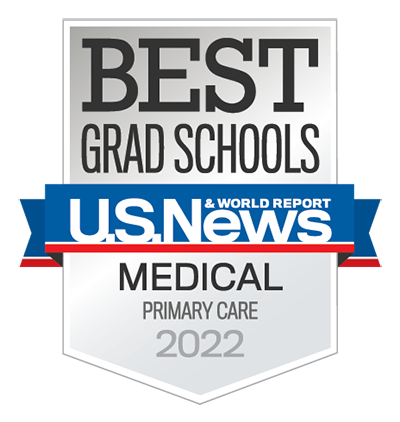 Even as the 'Best in the West,' and rated among the top 3 hospitals in the nation, we strive to improve our delivery of care and medical education for our residents, fellows, and medical students. We are excited that you have chosen one of our superb training programs, and on behalf of UCLA Health we welcome you!